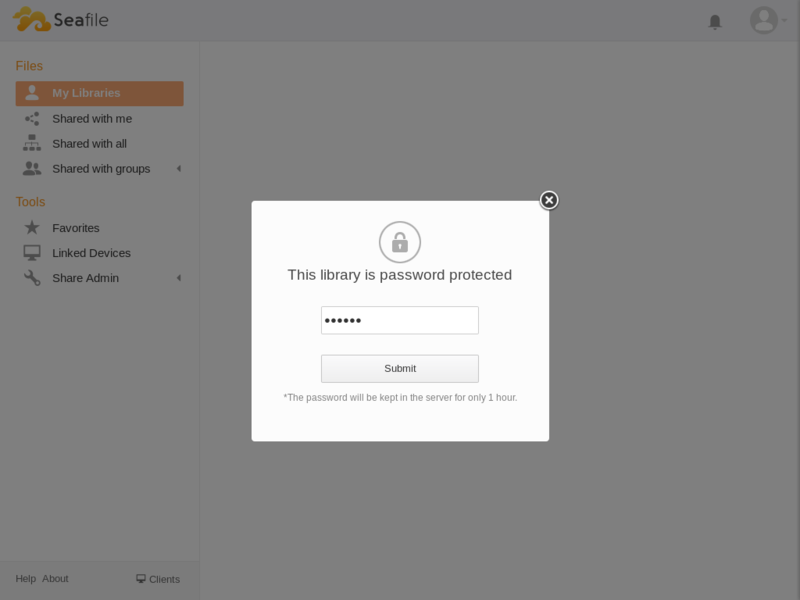 Let us tell you about Kolab’s two-part new feature. 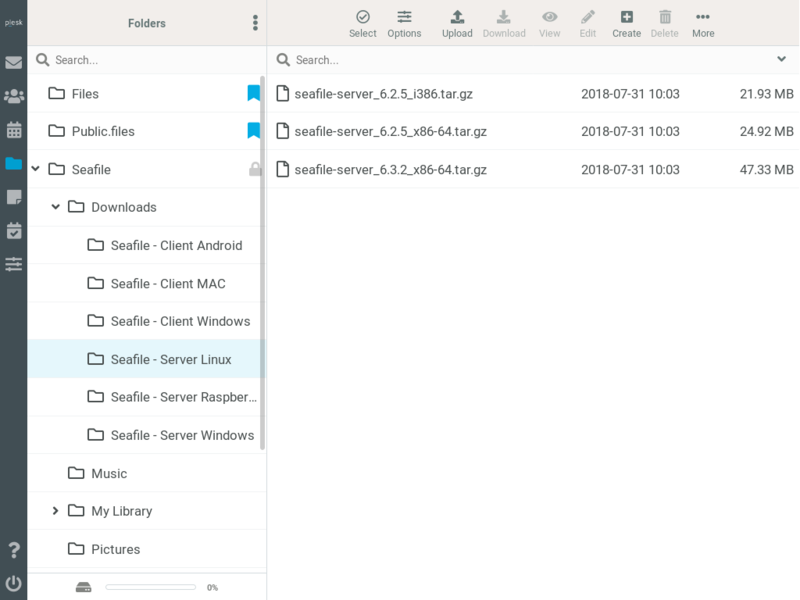 Firstly, Kolab now integrates with Seafile, a cloud file storage system. 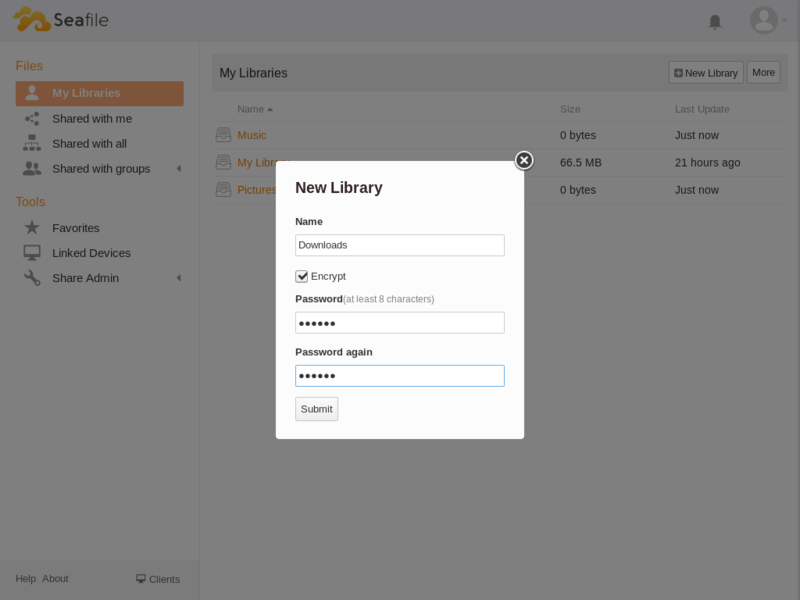 This means that, among other features, Kolab users can now share info with third parties and sync libraries between clients: laptops, desktops and mobile devices. Thanks to the Seafile Plesk extension. 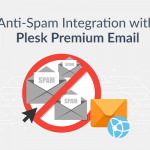 Kolab Systems came out with a Plesk extension so that Plesk customers can enjoy Seafile’s goodies too! 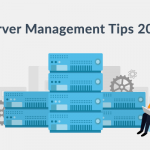 You can download and install Seafile from the Plesk extension catalog or download it straight from your Plesk panel. Let’s now take a look at the scenarios where Seafile excels. When was the last time you accidentally dropped your phone? Or had the risk of having your laptop stolen? It’s never a good idea to have your entire life stored in just one place so you need a convenient backup system. So why not synchronize your selected content to the cloud? While it protects you against a complete loss, it can also safeguard you against accidental deletion. And the Seafile extension from Kolab lets you do just that. If you’re like many of us, you work on a laptop on the road, but use a desktop for your home or office workstation. You know, with three monitors, a powerful graphics card and plenty of storage. 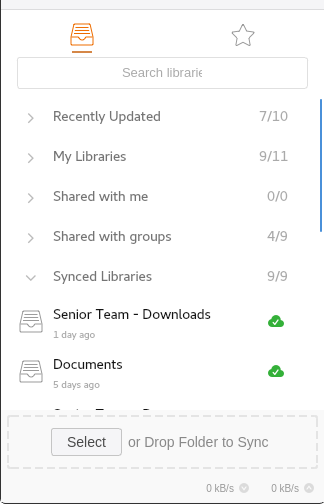 When you edit documents in one place, you would love to have the same copy automatically synchronize to your other computer. Well, now you can. Furthermore, AirDropping files right onto colleagues’ or customers’ screens is as smooth as it gets. 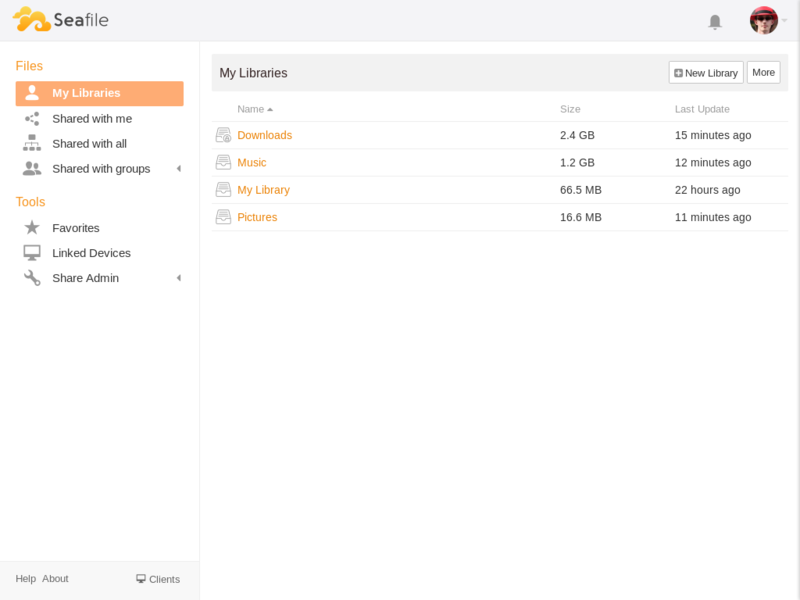 You can easily share libraries, directories or individual files with other Seafile users. 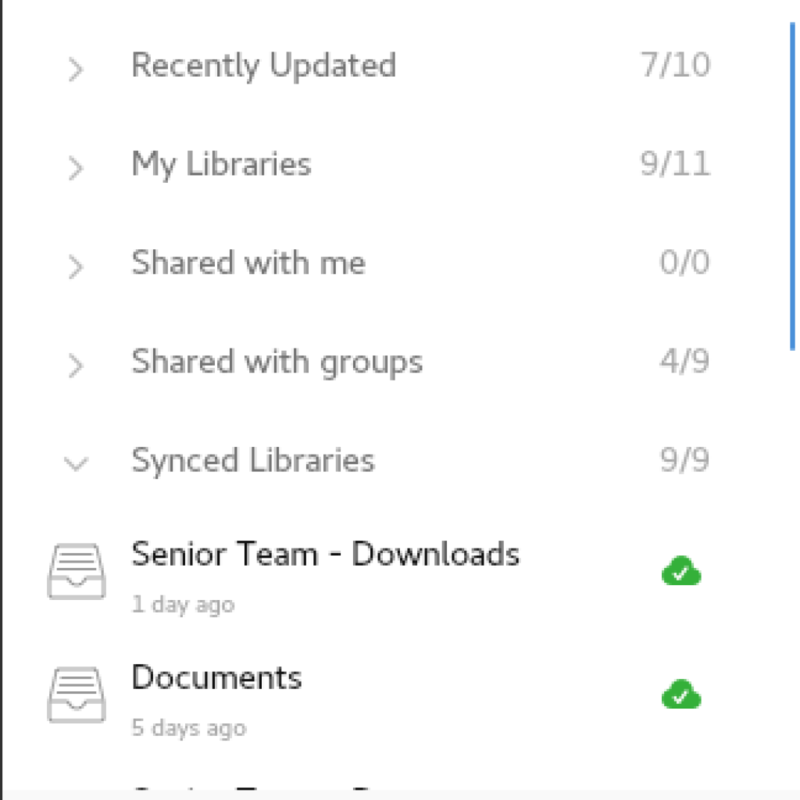 Create groups for teams or generate download links so you can share larger files with anyone you want. Use the Seafile Desktop Client for Windows, Mac and Linux to browse, upload, download, share and/or synchronize local directories. These are just a few top features you get with Seafile. 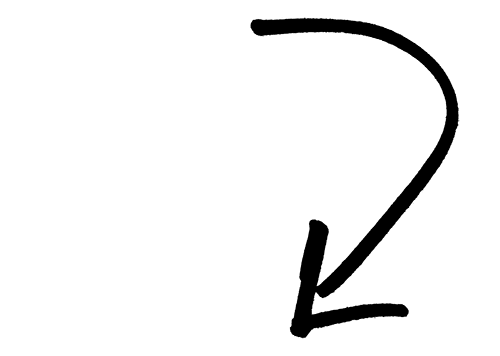 Learn more about Seafile by Kolab in this documentation. What do you think about Kolab’s new release?